India and Adjacent Countries. Coal Resources of the World. 1 : 8553600 McInnes, William; Leach, W.W.; Dowling, D.B. 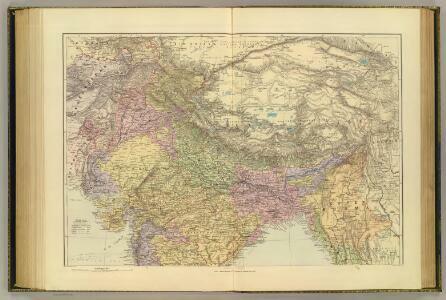 1 : 8500000 Appleton, D. & Co.
1 : 13000000 Lucas, Fielding Jr.
India Proper or the Empire of the Mogul.